The India art market gains global market share: With US & European and Chinese art market showing a decline in auction sales in 2015. Additionally, the overall Indian Modern & Contemporary art market saw a 36% increase in sales in 2015 (based on results from Sotheby’s, Christie’s, Bonhams, Pundoles, Saffronart and AstaGuru). 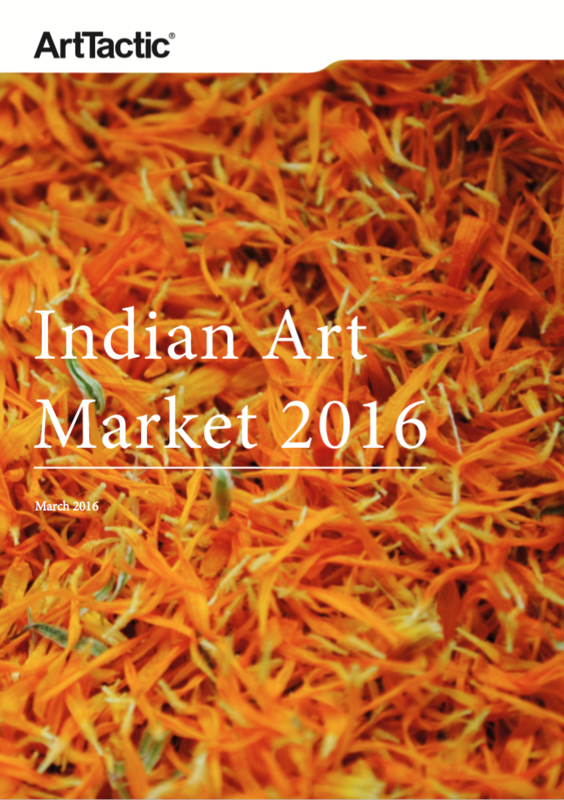 Indeed, India’s market share among emerging art markets has increased from 10% in 2014 to 15% in 2015. Domestic India auction market is set to grow in 2016. Whilst New York and London used to dominate the Indian Modern and Contemporary sales, there has been a clear shift towards auctions held in India in the last 3 years, with Saffronart and Pundole strengthening their market position in 2015.